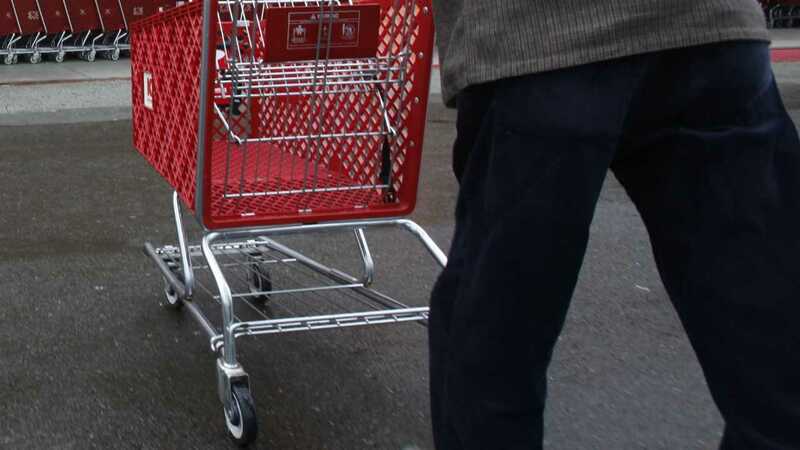 DANBURY, Conn. -- Police say a 77-year-old man pushing a cart of cans and bottles down a Danbury street was kidnapped after being mistaken for a homeless person. Officials say David Pope grabbed the victim and forcefully took him into his home to feed him. While there, the victim was bitten in the leg by Pope's Staffordshire terrier. Lt. Christian Carroccio says Pope continued to feed his victim while his leg was bleeding. The victim told police he accepted the food because he feared for his life. Police say the victim escaped without Pope seeing him and alerted authorities when he arrived at his West Wooster Street home. Pope was charged with kidnapping, reckless endangerment, interfering with an officer and disorderly conduct. Pope said he thought the man was homeless and was just offering him food.